Wedding Photographer Margaret River | Shannon Stent Images. Professional Wedding Photographer Margaret River, Perth and South West. Wedding Photographer Margaret River. I’m a professional wedding photographer living in the Margaret River region of Western Australia. 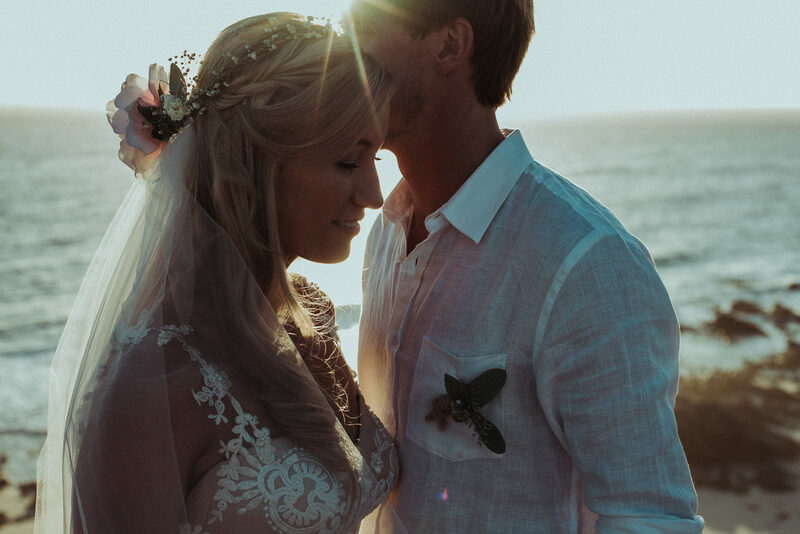 My passion for wedding photography and film-making started in the ocean — I have always been fascinated with the sea, and it was my inspiration to first pick up a camera and start taking pictures and making movies. Over ten years later, I still get the same buzz and satisfaction in capturing Mother Nature in all her glory — one fraction of a second at a time. When my two daughters came into this world, I naturally began to develop an interest in photographing people. I tend to take a natural, organic approach to my photography, with heavy focus on the mood and feeling of the moment. I’m not a huge fan of tradition or following trends, I like to break the rules and I’m always up for the unknown and trying something new. Wedding Photographer Margaret River. If there is anything on this site that you would like to know more about please feel free to drop me a line — a face-to-face meeting can be organised to settle the nerves and discuss packages and ideas. And don’t forget to like our Facebook page for updates! Regardless of your budget or circumstances, customisable options are available so that you can get the perfect photography package. There is nothing more special than two people making the ultimate commitment of love, with a lifetime of hope and happiness ahead of them. At Shannon Stent Images, we specialise in capturing your special day with natural wedding photography that focuses on giving you a unique and lasting reminder of the day and letting the love between you and your partner shine through. Each and every wedding is remarkably unique, and we’ll let you enjoy the day freely without unnecessary intrusion or awkwardly staged shots. In the end, the day is all about you and your partner which is why we pay close attention to your ideas so that the final result is something you can be proud of. We apply a photojournalistic approach to our wedding photography, which helps us connect with emotions organically and share your love story with family and friends in a beautiful format. We also offer pre-wedding and engagement photography, which is a great opportunity to get comfortable in front of the camera and can be used for invitations and location scouting. Wedding Photographer Margaret River.